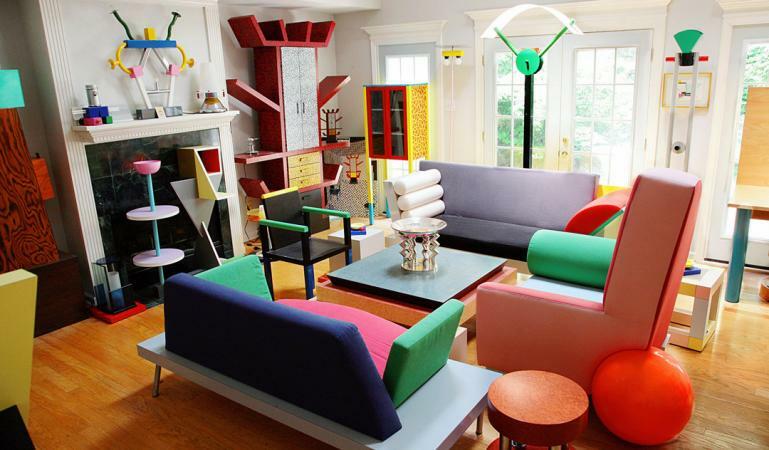 Postmodern home decor pieces that pop can add some character to your home that will stand out. 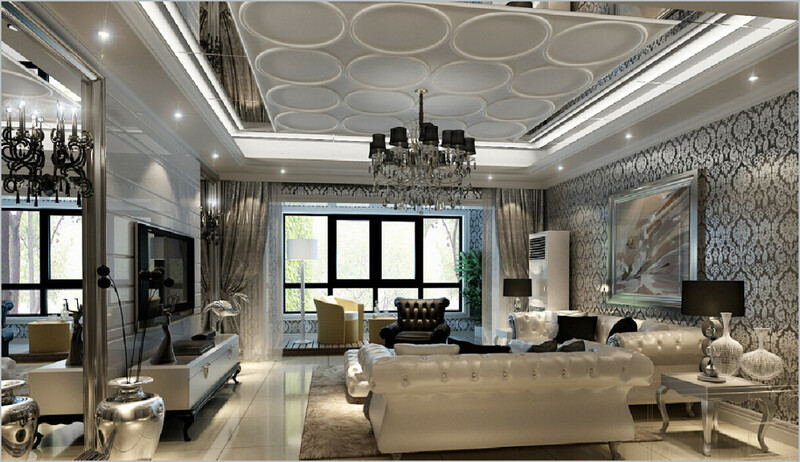 Interior design is important because you want to ensure that you enjoy being in your home. If you are someone who entertains a lot you will also want to make sure your visitors enjoy your decor. Deciding on an overall style for your home is a good start. This will help you to select individual pieces that you know will work well in your home. If you are unfamiliar with the features of postmodernism then the following list of features will help you. These are the basic features that define this style and you can find out more by using google to do some research. Postmodern design first appeared in the 1960s. It continued to be very popular throughout the 1980s and early 1990s. It focuses on incorporating and recycling existing historical elements rather than changing them. Unlike modernism it utilizes design elements from different periods. Industrial materials and pop culture style artworks feature heavily. Postmodern art changes perceptions about what is considered to be fine art and what is not. Collage and mixed multimedia materials are often used. 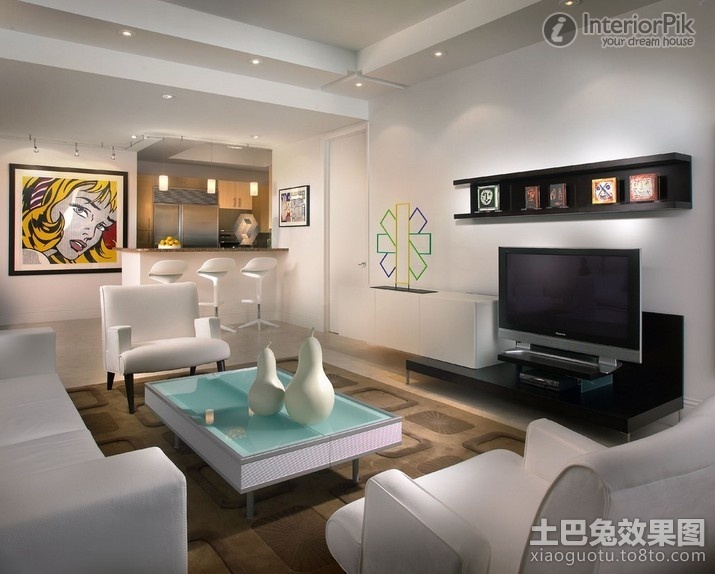 Postmodern home decor often features a mix of plain colors, patterns and textures. How much of each is up to you. It mixes past styles and blends them. Postmodernism is rebellious in nature because it uses classic styles in ways that were not originally intended. This style embraces ideas that are unconventional. 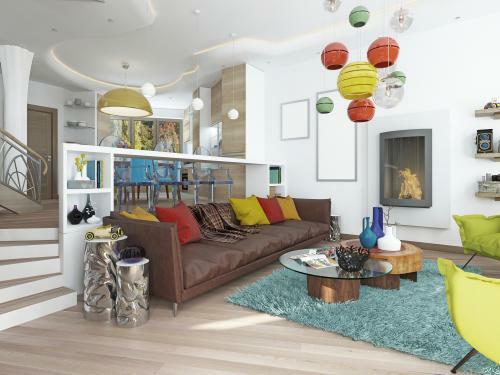 The room above shows a rebellious mix of bright colours and a more classic wooden floor. You will notice that what appears to be an old fireplace have been incorporated into the design. Postmodernism often incorporates classic features in unexpected ways. Here you can see a mix of rustic and other design styles. The exposed beams have been teamed with postmodern collage style artwork and classic colored furniture. This luxurious room combines old-school luxury with shiny modern metallics. The contrast here is not so much about color as it is about texture and materials. This room works because the common combination of black and white highlights the color. You can see that the colors used contrast with each other. This is classic postmodernisms rebellious streak at work. 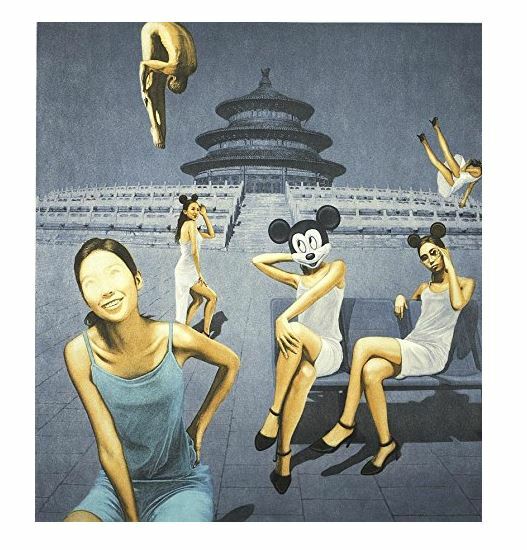 This piece is called Mickey Mouse at Temple of Heaven. The artists name is Zhang Hui. It measures 55 x 61 cms and is a good example of postmodern style for several reasons. 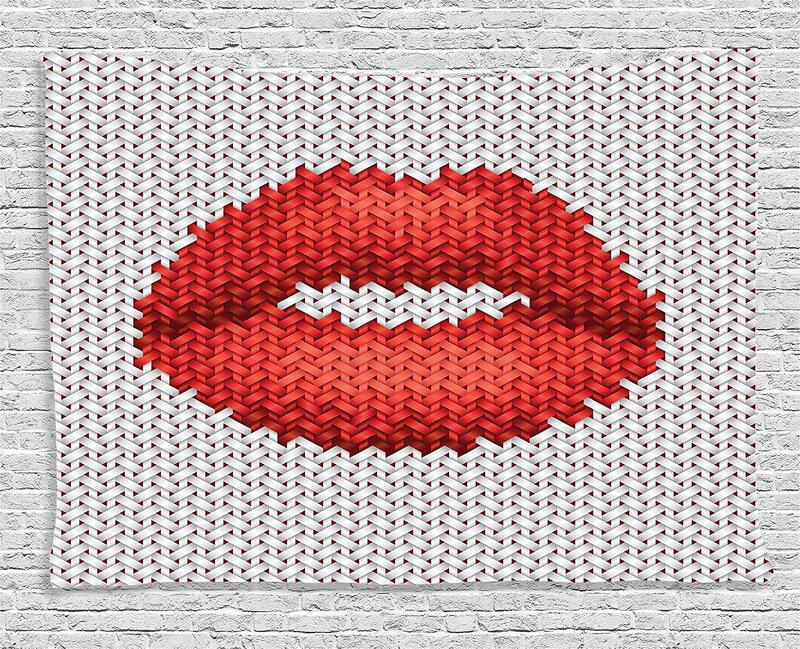 You can count on this tapestry to bring some postmodern style into your home. It's a great choice because of the interesting texture and the pop art image. The tapestry brings some interesting texture because it is made of satin. You will find it perfect if you love 80s styles or bright colors because it features both. The tapestry measures 60 x 40 inches and it feels very silky to touch. 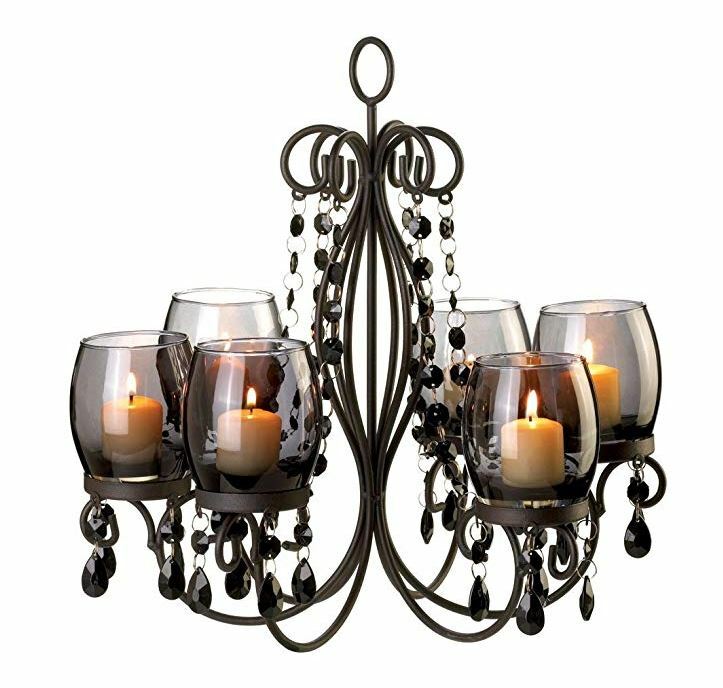 This gorgeous candle lamp is made from a mix of iron, glass and acrylic beads. A cool example because it mixes industrial material with modern ones and historical style. 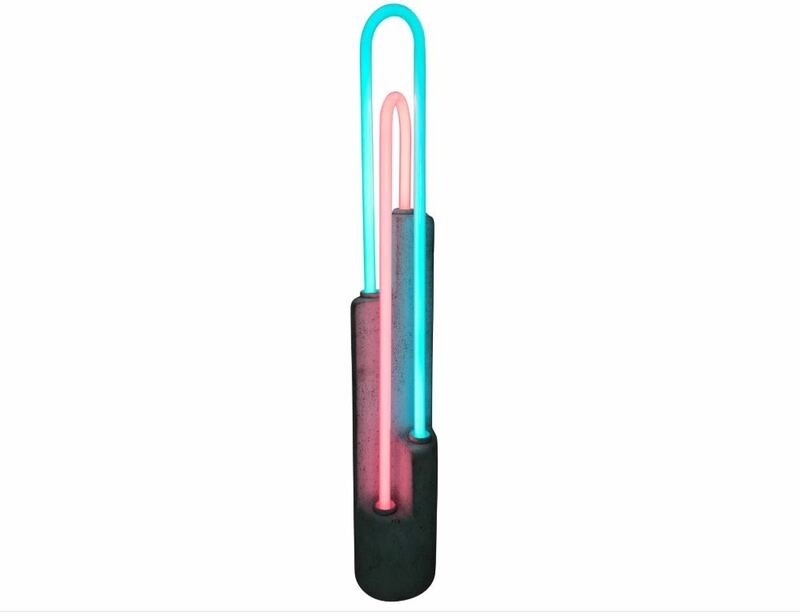 This is a genuine 1980s postmodern neon and matte lamp. A great collectors piece because it is the genuine article and gives off a cool postmodern vibe. The lamp is made from glass and ceramic and it stands almost 30 inches high. You can display it on a table, a shelf or anywhere you want because it is sure to look great. This lamp was designed by Ettore Sottsass. 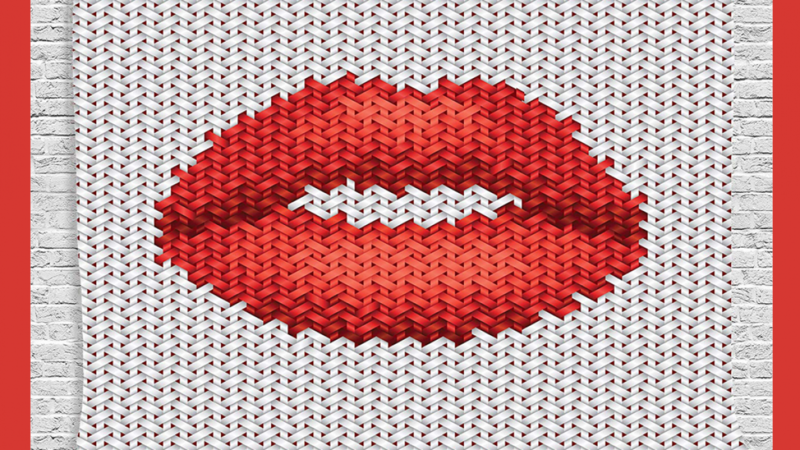 This designer was known for designing revolutionary aesthetics and technology. His work was very popular during the late 20th century. 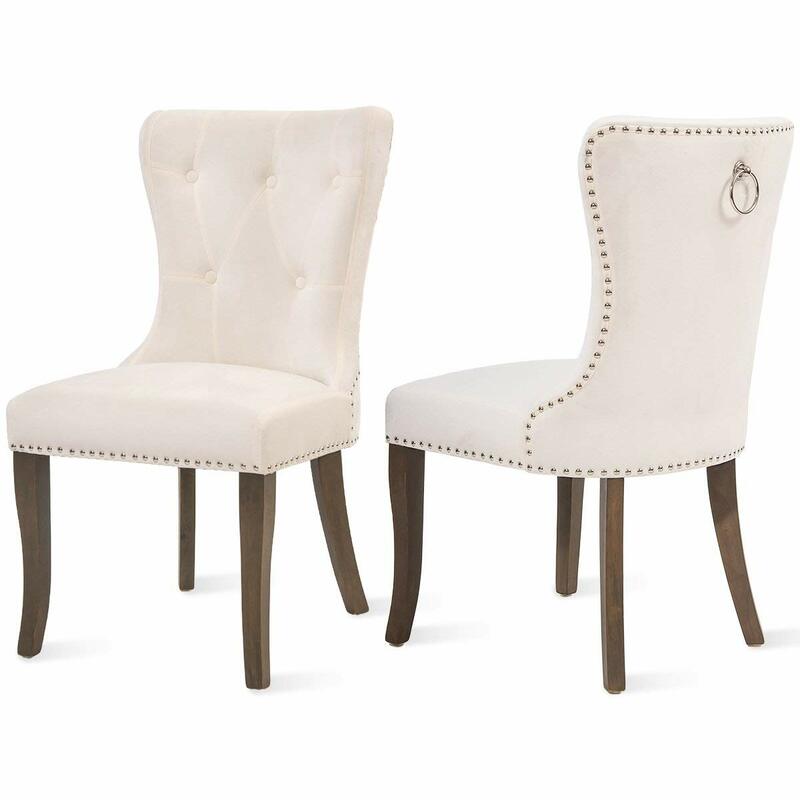 These chairs are perfect for a postmodern room because they introduce a classic element. Perfect to mix with other suited elements of your choice. You can use these in many different ways because they will suit nearly any decor. They are covered in a high quality white velvet and are padded for maximum comfort. These chairs come in a set of two. Use them as a set of two in a cosy corner or buy as many as you need for your dining table. This bright lounge chair is sure to please any collector of authentic post modern decor. 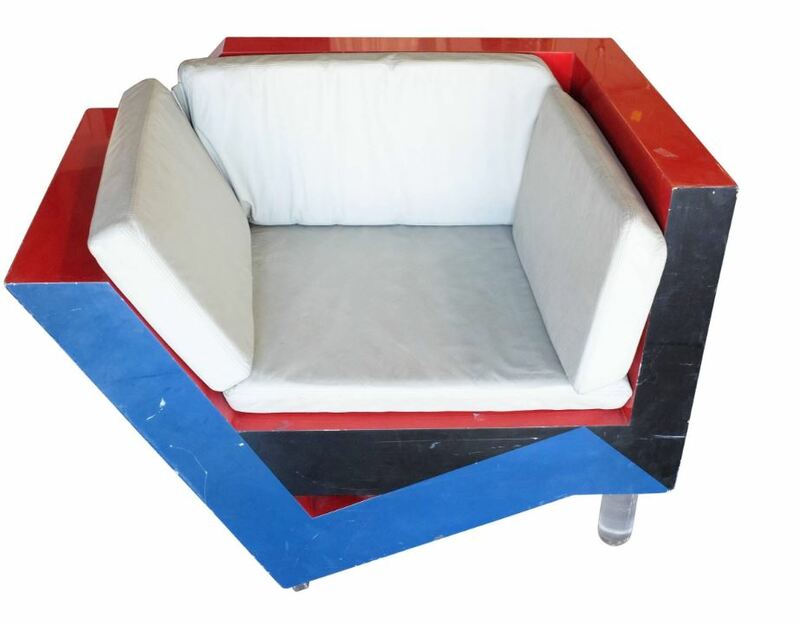 It is a Memphis inspired sculptural lounge originating from Italy. This chair was manufactured in 1985 during the peak of postmodernism.